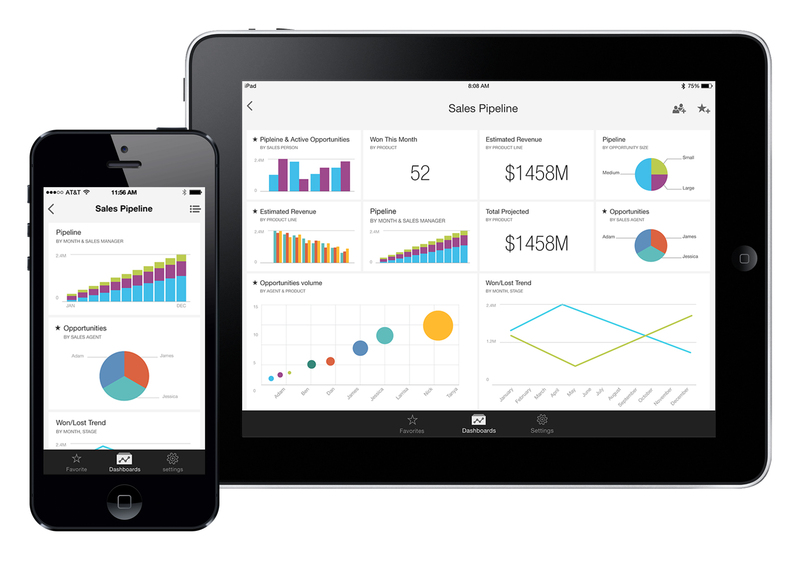 Last week, Microsoft released the Power BI app for iPhone, joining its sibling iPad app. Both apps are part of the new Power BI preview features, released on December 18th, and are just the first wave of the new Power BI mobile offering, to be followed with Windows and Android apps. 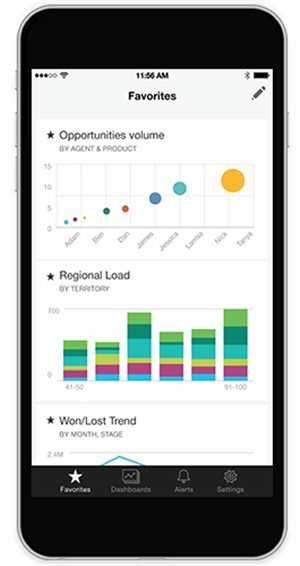 The Power BI for iOS app, is publicly available on the US App Store and offers an easy, intuitive, touch optimized experience for monitoring your business data on your iPad or iPhone. You can easily view your Power BI dashboards, interact with charts and tiles, explore additional data by browsing through Power View reports, and share insights with your colleagues for immediate action. 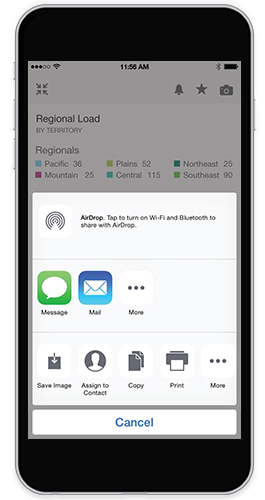 Start being proactive with the new Data Driven Alerts capability from your iPhone app. Create your own personal data alerts in seconds and be notified when something interesting happens. 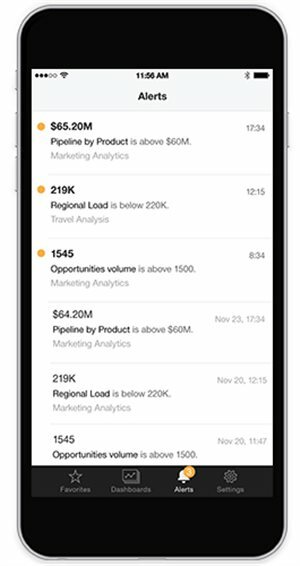 Use annotations to share crisp and clear insights with your team directly from your iPhone for immediate action anytime. Download the app today and start enjoying your Power BI data – anywhere, anytime!